Showcases of all the wealth of nature and Balearic heritage, Mallorca and Menorca will delight vacationers in search of relaxation and sun. With family, lovers or friends, these two islands have everything to please! The islands of Mallorca and Menorca are the meeting place for holiday makers, celebrities and the jet set. It is not uncommon to meet one or two stars who come for a weekend or a long stay. 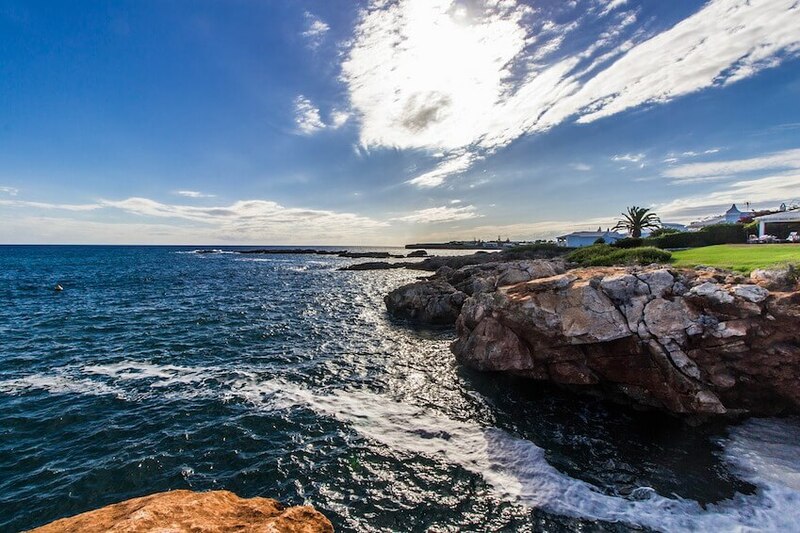 Those looking for an active holiday will choose Mallorca, which is a perfect combination of cultural discoveries, water sports and a vibrant nightlife. Those who prefer calm will choose Menorca, its small discreet coves and its generous nature to relax. Boredom will certainly not be felt here. Between a mini cruise to tour the Balearic archipelago, scuba diving in the crystal clear waters of the Mediterranean or lazing on a beautiful beach, everyone will find something to do. 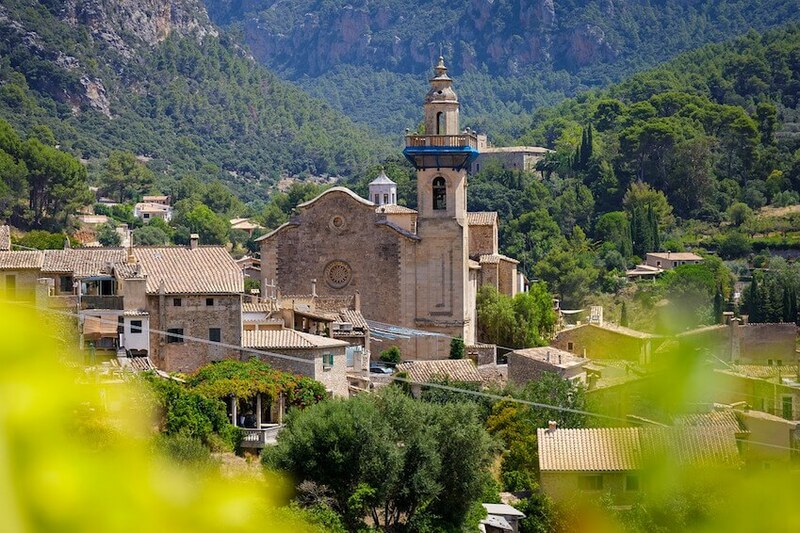 Those who prefer the countryside and nature will find happiness in the villages and landscapes of the hinterland of Mallorca, with its mountains, olive groves and hiking trails. The Nature Reserve of Menorca, classified Biosphere Reserve by UNESCO, also offers its share of discoveries and adventures with splendid landscapes interspersed with ravines, a natural set composed of islets, caves and swamps. 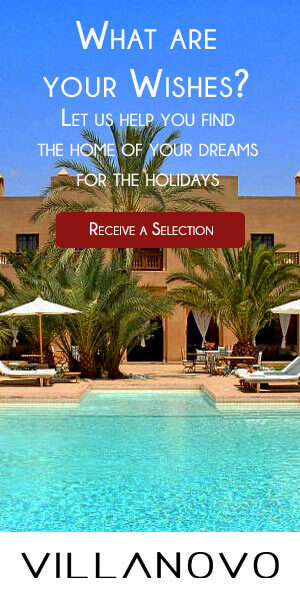 Nothing beats the privacy and tranquillity of a luxurious home to enjoy a dream holiday. 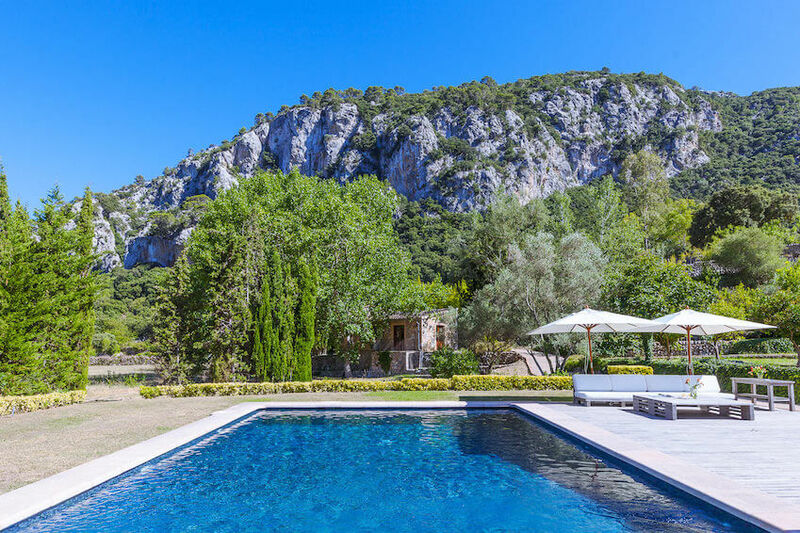 Villanovo is a great choice for villa rentals in Mallorca & Menorca, away from the hustle and bustle, by the sea or in the heart of a beautiful Mediterranean garden. Several bedrooms and as many bathrooms, a large pool with sun loungers and parasols, a shaded terrace where you can relax... that's what awaits you!